MOSCOW, May 28. /TASS/. 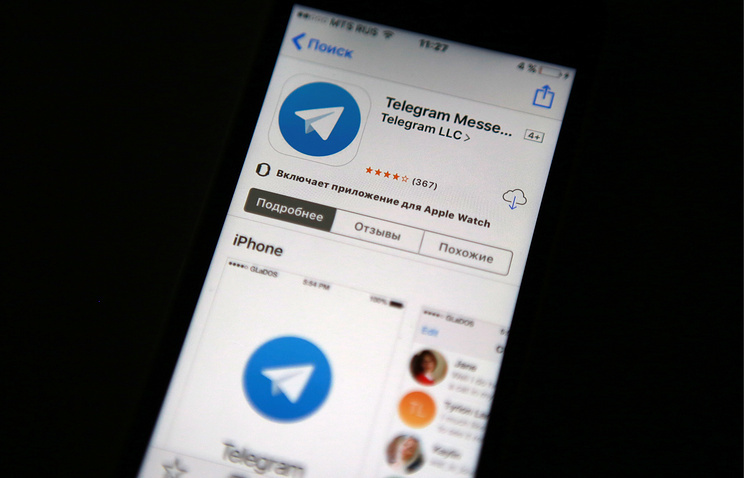 Russia’s telecom watchdog has addressed Apple with a message demanding it should stop the application Telegram Messenger available from AppStore and sending push notifications to Russian users. "In order to anticipate Roskomnadzor’s likely response to the violations regarding the operation of the aforesaid Apple, Inc. services we are asking you to notify us within the tightest deadlines of the company’s further actions regarding the solution of these issues," the watchdog’s press-service says. 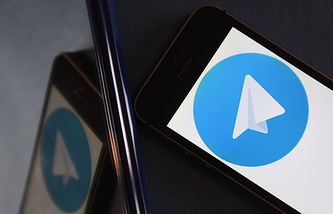 A court in Moscow on April 13 sustained a request from the telecom watchdog for blocking access to Telegram for its refusal to share with the federal security service FSB the encryption keys required for reading suspicious users’ messages. The telecom watchdog sent its first notification to AppStore and Google Play demanding Telegram be removed from their lists back on April 17.